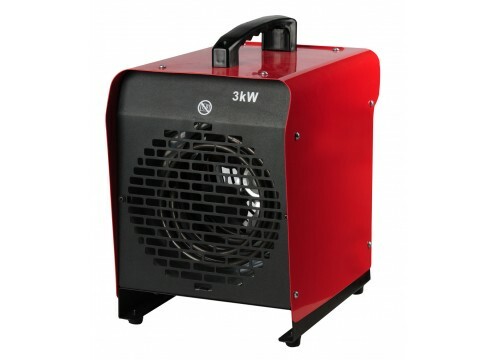 With a robust and hard-wearing construction to ensure adequate protection against accidental knocks and bumps the Sahara industrial fan heater produces and amazing 3kW output, which means your space will be quickly and effectively heated. Featuring a full metal shell that helps to protect against rust this high quality industrial fan heater has an adjustable thermostatic control, which means the desired temperature is quickly achieved. Easy to use this fan heater has an over-heat protection feature as well as an insulated handle for total peace of mind.